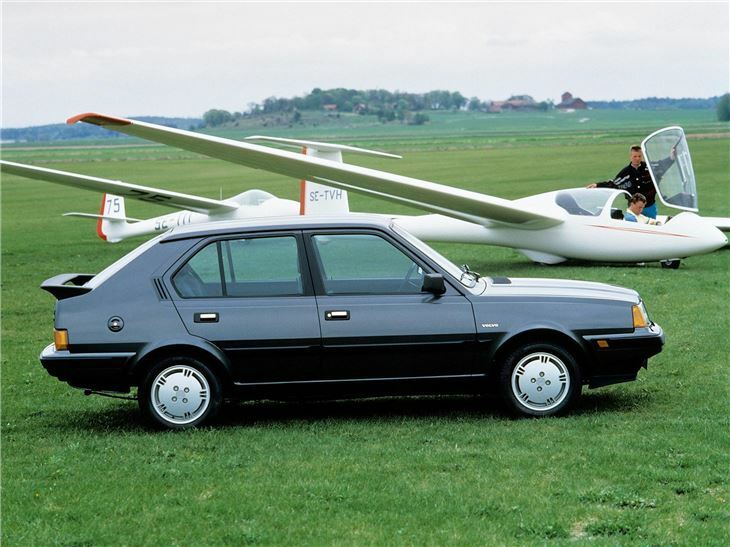 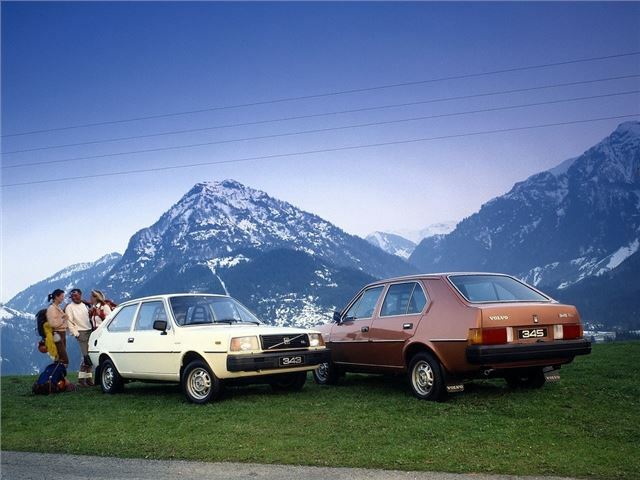 The Volvo 343 was the first all-new model developed and built by DAF after assimilated by the Swedish company - whereas before, the DAF 66 had been badge-engineered into the Volvo 66, the 343 was a ground-up model that had started life as DAF 's P900 project. 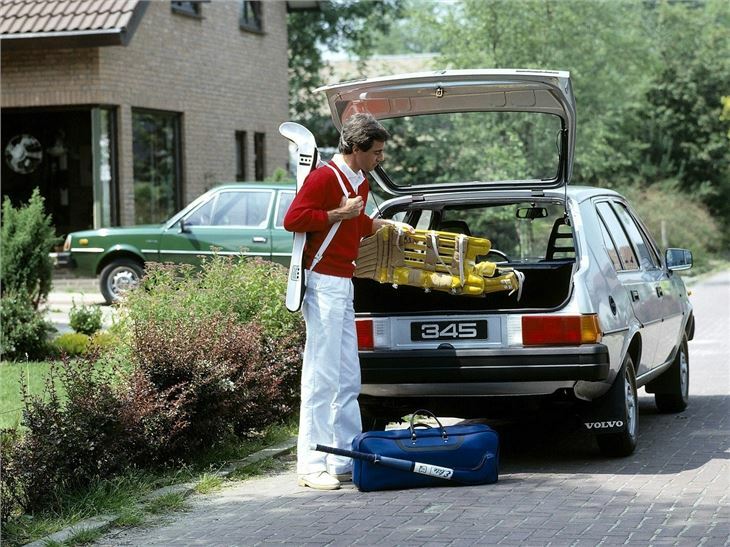 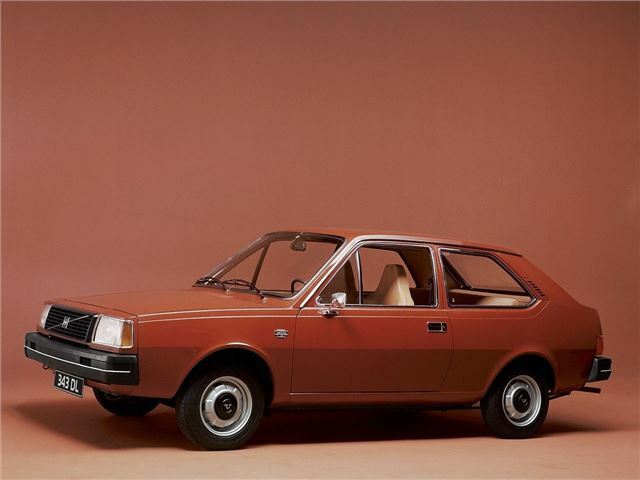 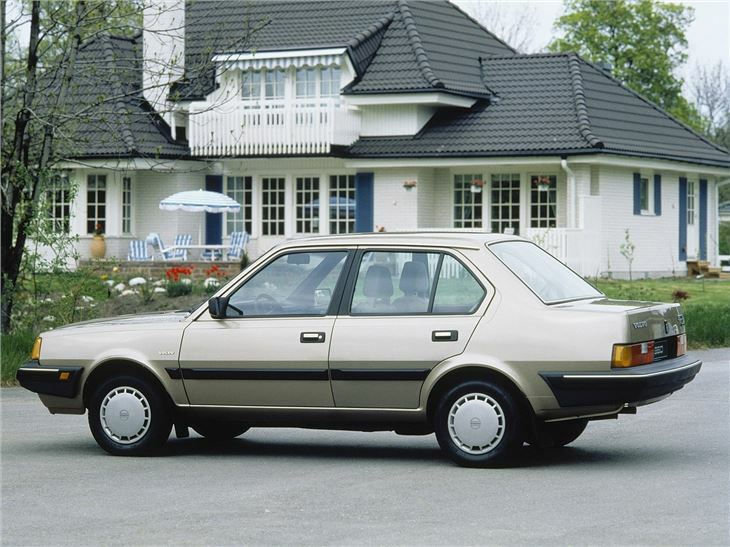 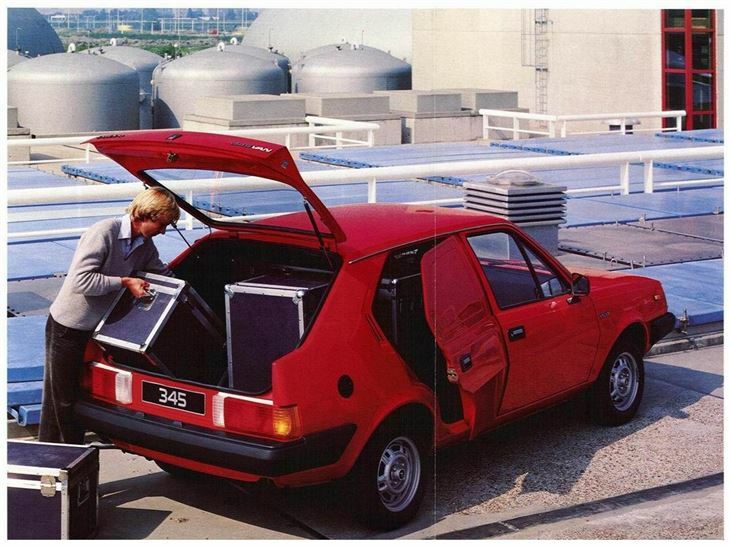 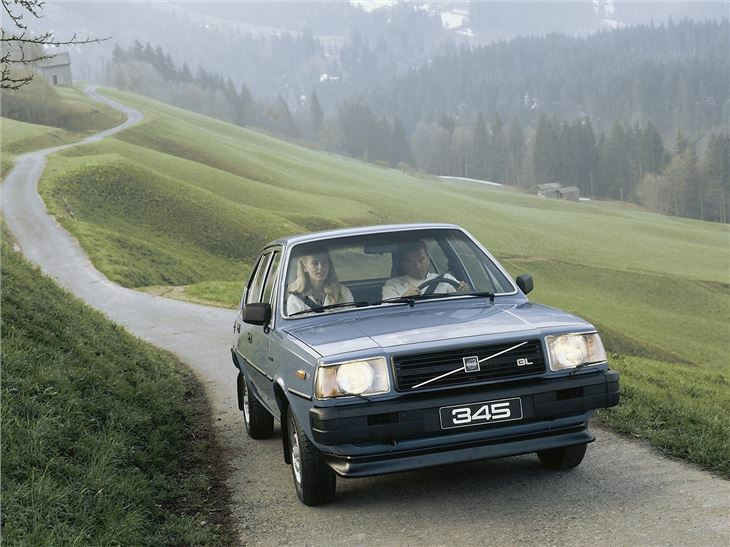 The Dutch company needed help to get it into production, and in the end Volvo ended up buying a majority stake and rebranding it. 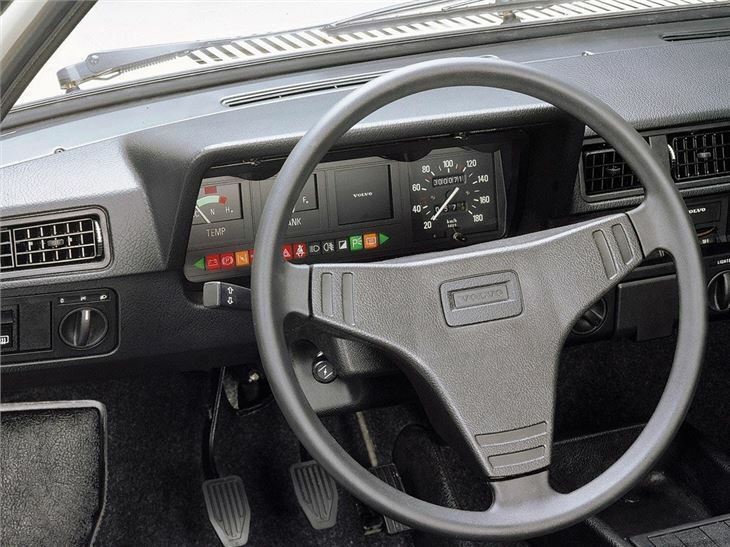 Known as the 343, the new small Volvo retained DAF 's Variomatic transmission (a manual came later), mounted at the rear in a transaxle. 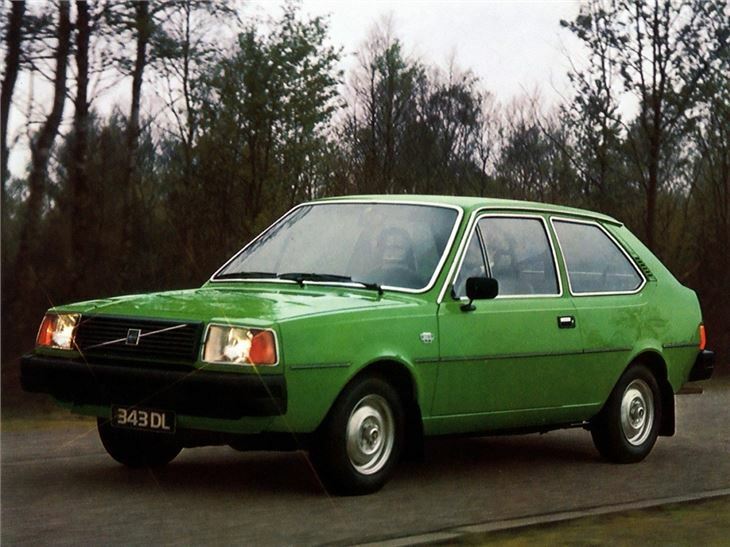 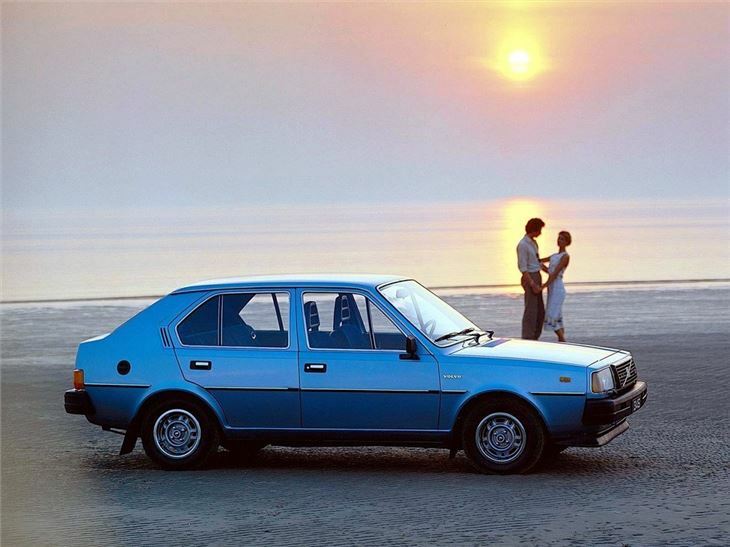 Throughout the 1980s, the 340 consistently remained popular, becoming a mainstay in the UK top 10 sellers chart. 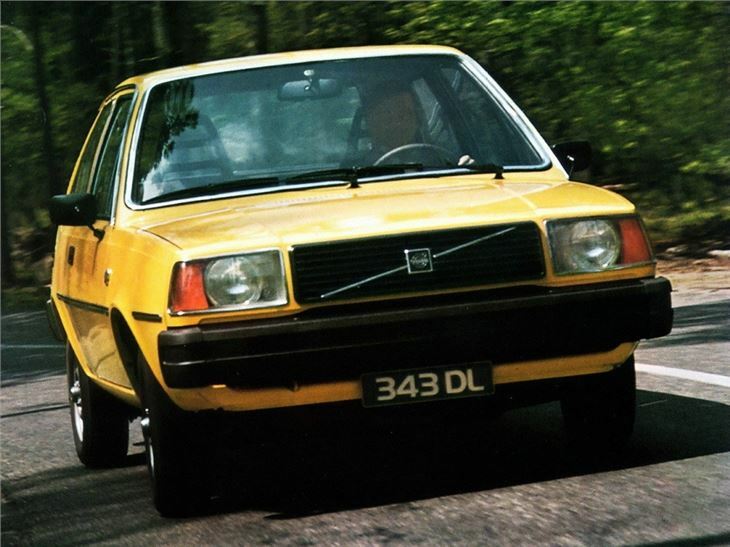 Today, younger classic car fans are drawn to its RWD layout and low running costs.